Prices, prices, what’s the real price? 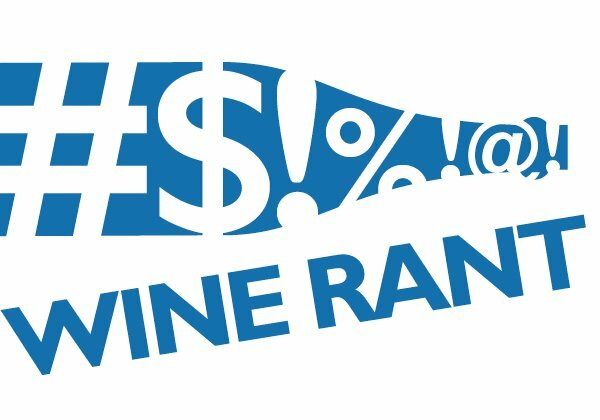 We’ve written many times about the foolishness of post-modern wine pricing – the phony suggested retail prices, the discounts that aren’t exactly discounts, and all the rest. In fact, in the past couple of weeks, I saw a $10 bottle of California rose that carried a “real” price of $20 at my local Kroger, while the Central Market chain sold a Texas white for $16 in Austin and $11 in Dallas. What can be done about this? If you’re an attorney who likes wine, you can sue. The Wine Industry Insight website and Wines & Vines magazine have the details: A group of law firms claimed that Wines ‘Til Sold Out, a California cyber-retailer, used deceptive pricing to confuse consumers about what they were buying. To this, they have apparently reached a settlement worth $12.6 million in cash and consumer credits. 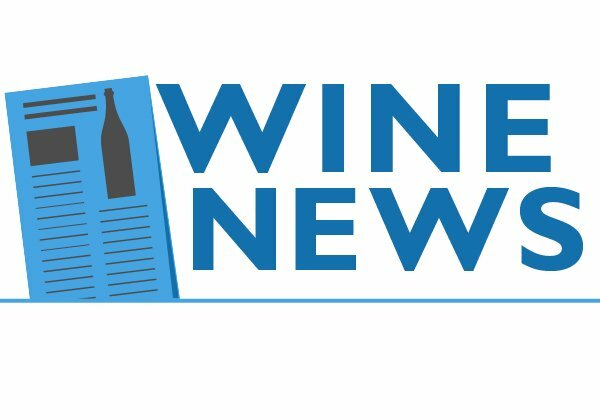 Wine Industry Insight reports that “the defendant denies all wrongdoing. As part of the settlement, the attorneys involved have agreed to make no public comment.” And, since I don’t want to be sued, I make no claim I know exactly what happened. One example cited in the lawsuit: A California cabernet sauvignon, which was supposed to cost $35 and was discounted to $13.99. But those prices apparently didn’t exist anywhere other than the Wines ‘Til Sold Out website. I see that practice – or something similar to it – frequently when I shop for wine, though more often at grocery stores and the largest chain retailers. It’s incredibly frustrating; how are we supposed to know if we’re paying a fair price? Fortunately, there are a couple of things those of use who aren’t attorneys can do. 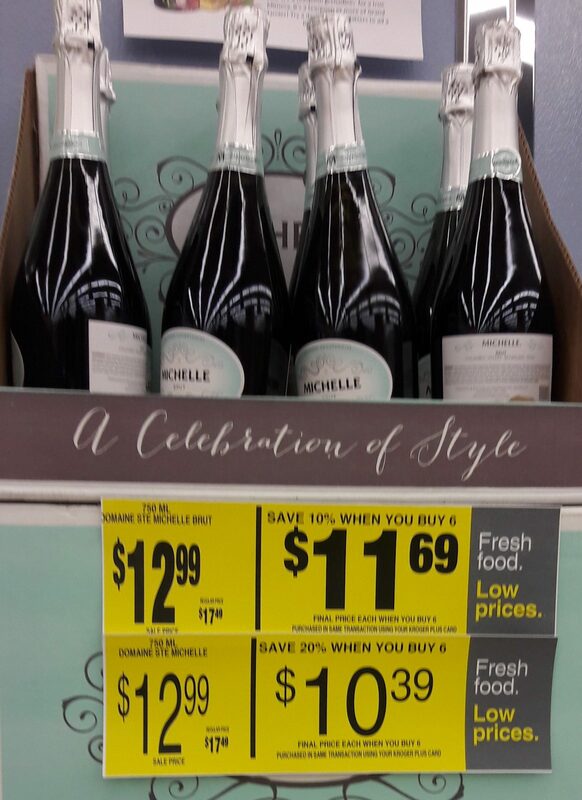 First, know that any discount that seems to be that big, like the $20 rose marked down to $10, is too good to be true, and that the real price is probably closer to the “sale” price. Second, check Wine-Searcher.com for the wine. If it’s not listed, it may well be a private label described in the lawsuit, where the pricing is meaningless. Third, Wine-Searcher’s average price for wine in its database is usually dependable. If you see the same wine, including vintage, marked down, then it should be a fair value.
? 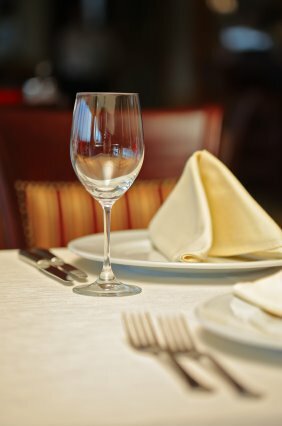 One person’s inexpensive: One more example of how restaurants are out of touch with their customers when it comes to restaurant wine prices. This new Dallas restaurant is boasting about its reasonably-priced list, because, said a restaurant official, “We have a low mark up on our wines, so we ?re priced fantastic.” That would be a wine list with most wines supposedly costing less than $100 (no website for the restaurant yet, so I couldn’t check). What would the official have said if there had been really expensive wines on the list? 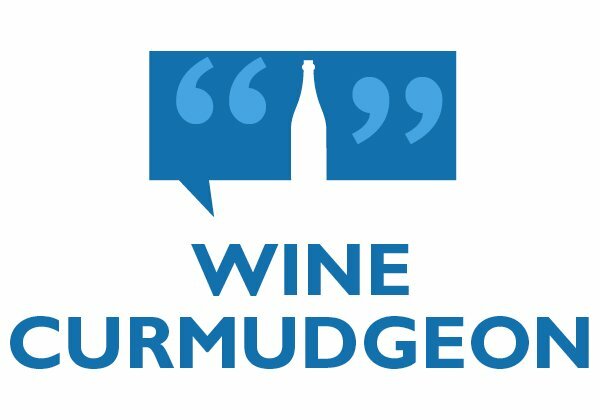 Is it any wonder, unless there’s a special reason to go, that the Wine Curmudgeon has all but abandoned Dallas’ restaurants? Besides, it’s more fun eating at home.
? Bigger and bigger: It’s not just wine companies that are getting bigger, but distributors as well. 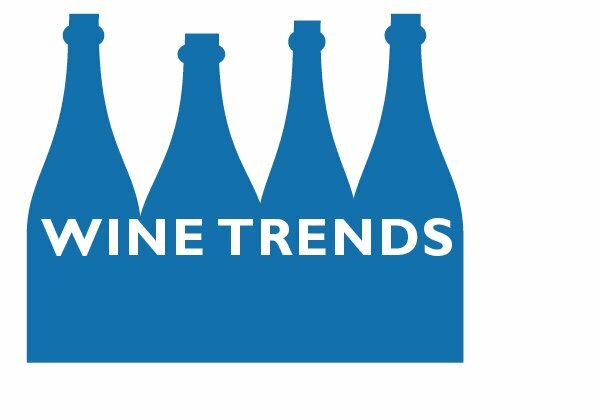 Wine Industry Insight reports that the 10 biggest distributors in the country control more than two-thirds of the wholesale business, which makes the group more or less as dominant as Big Wine. Why does that matter to consumers? Because, thanks to three-tier, every wine sold to a retailer or a restaurant in the U.S. has to pass through a distributor, which tacks on as much as 25 percent to the cost of the bottle for their effort. Fewer and bigger distributors means less competition, which means that percentage won’t get any smaller any time soon.
? 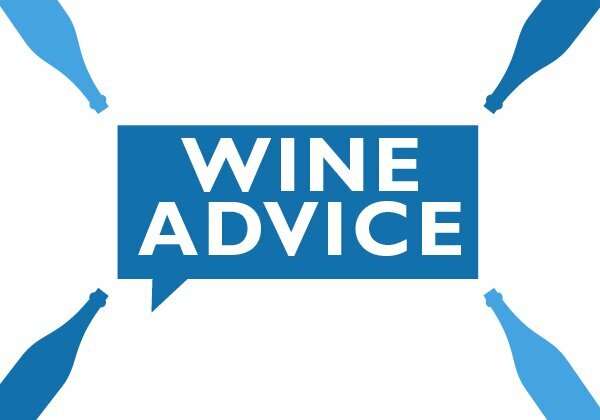 Best practices: Want to know how to help your wine survive shipment, whether it comes directly from the winery or from an online or local retailer? This list, from Entrepreneur magazine, hits the highlights nicely, emphasizing how little wine likes heat, vibrations, and being left on a delivery truck all day. One overlooked point: Give the wine, particularly the pricier bottles, a chance to recover from the trip. The bottles need to rest after being bumped across the country, and letting them sit in a cool, dark room for a week or so isn’t a bad idea.
? 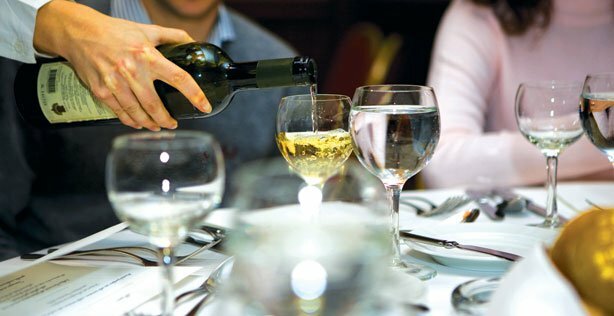 Less and less: The share of wine that consumers buy in restaurants, compared to what they buy in stores, has fallen by some 10 percent since the start of the recession, according to figures compiled by Beverage Information Group. 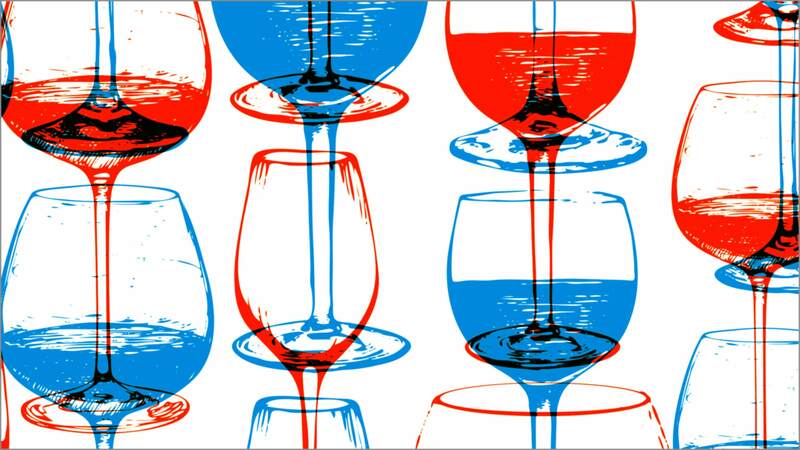 In 2014, restaurants accounted for 42.2 percent of all wine sales as measured in dollars, down from 47 percent in 2008. By itself, this isn’t doesn’t necessarily mean that restaurant wine is becoming increasingly irrelevant, given that the recession was so long and so powerful. But given the recovery in the retail side of the wine business, it’s another indication that consumers, fed up with the poor quality and high prices on so many restaurant wine lists, aren’t buying wine anymore. It also speaks to what might be a significant change in consumer dining habits, that they’re eating at home more often and buying wine when they do.
? Honesty is the best policy: Shocking news, but a British on-line retailer says too many of his competitors artificially inflate their prices so they can offer lower “angel” discounts on wines that consumers can’t buy anywhere else, leaving the consumer with overpriced, lower quality wine. It would be better, says the managing director of WineTrust, to price honestly, the way his company does it. This is a not a problem unique to Britain, as anyone who has ever tried to understand U.S. grocery store pricing knows, but it is interesting that a retailer is calling out other companies for the practice. 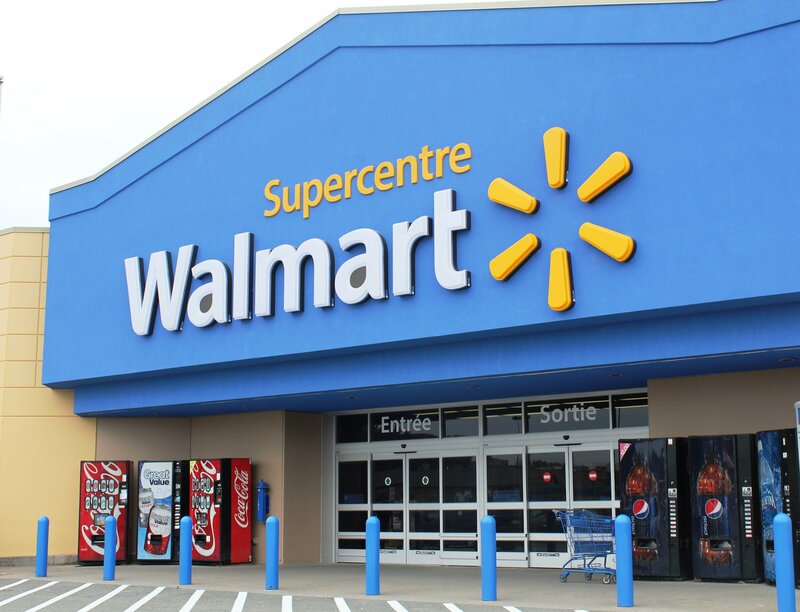 I can’t imagine that ever happening in the U.S., where price confusion is a key part of retailing.
? Getting even bigger: This is how crazy consolidation in the wine business is becoming. A buyout specialist is apparently thinking about taking over Diageo, the British wine, beer, and spirits company, in a deal worth more than $70 billion. To put that number in perspective, 170 countries have a smaller gross domestic product. Diageo, though wine is the smallest part of its business, is still among the top dozen or so biggest U.S. producers, with brands that include Rosenblum, Sterling, and Dom Perignon. There’s substantial doubt whether a deal gets done, not least because it’s so expensive. But that anyone is even considering it points to the mania for consolidation in the world today. 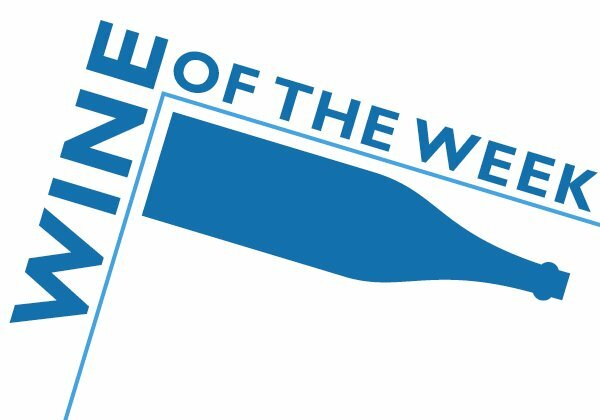 You may see the wine term problematic pricing or pricing is problematic in a review, and especially in one of the mini-reviews that runs on the final Friday of each month. It’s mostly what it seems: If it’s problematic, the wine’s price is a problem, and the problem is that it that doesn’t offer enough value for its price. Still, this hasn’t been clear to enough people, and so the need for this post. One PR woman in particular wasn’t quite sure what it meant. Either I liked her wine or I didn’t, and what did price have to do with it? 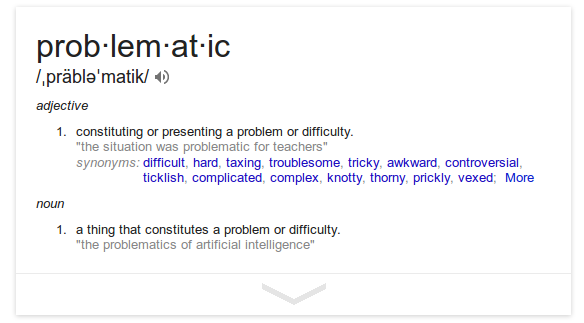 Price, of course, has everything to do with it. It’s not enough that a wine is cheap (or expensive, for that matter). Does it offer more value than it costs? Or is it just cheap, like most of the $5 wine the big retail chains sell? Or is it marketing driven, where you’re paying for what’s on the label as much as for what’s in the bottle? Wine pricing doesn’t get more problematic than that.